This seminal book on gas turbine technology has been a best-seller since it was first published in 1984. It now includes a comprehensive set of software programs that complement the text with problems and design analyses. 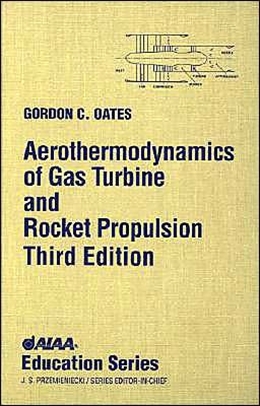 Software topics included are: atmosphere programs, quasi-one-dimensional flows programs (ideal constant-area heat interaction, adiabatic constant-area flow with friction, rocket nozzle performance, normal shock waves, oblique shock waves), gas turbine programs (engine cycle analysis and engine off-design performance), and rocket combustion programs (Tc and Pc given, Hc and Pc given, isentropic expansion). Used as a standard text in more than 50 universities, the book and software will continue to fulfill the need for a comprehensive modern book on the principles of propulsion.